Even Miller Lite is jumping on the bandwagon. What do you think? 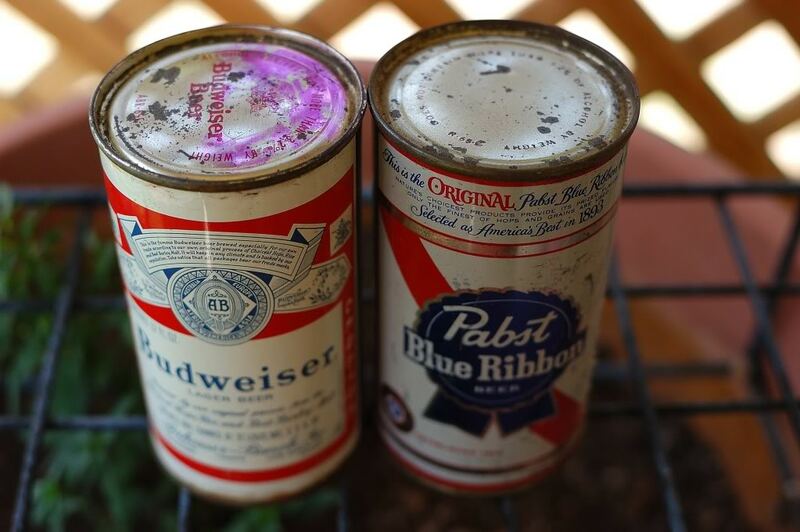 What unique cans have you drank a beer from?